From cute to classic, this brand has it all. cooper & ella is a contemporary fashion brand for women who do it all and want to look good doing it. 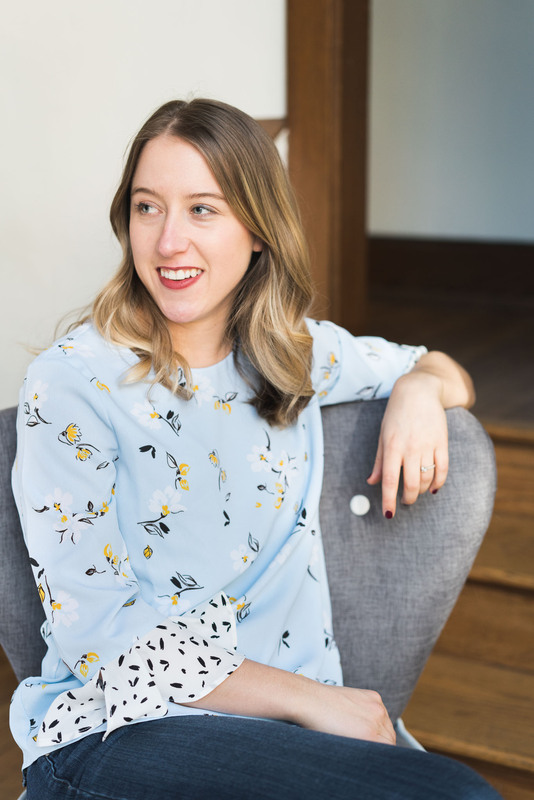 Kara Mendelsohn, the designer, industry veteran, wife and mother of children cooper and ella, understands the value of clothing that works as hard as you do. 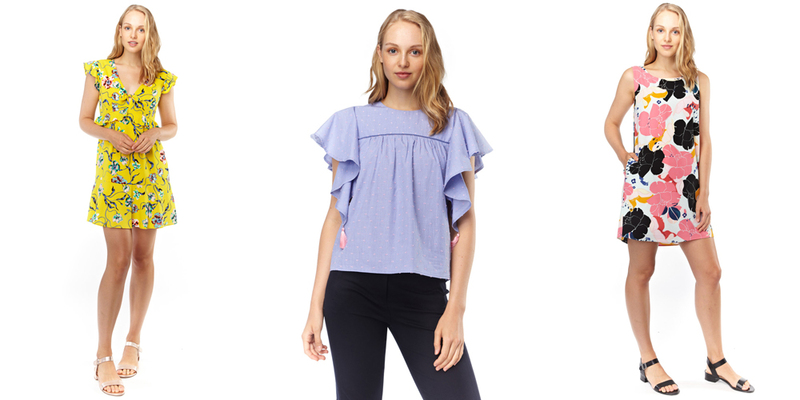 The brand began by creating one product, the “Date-Top.” From cute and trendy, like this bell-sleeve top, to classic and chic, these tops are perfectly designed to fit and flatter. Mendelsohn’s greatest drive was creating a product that was ‘desk-to-dinner’ appropriate, affordable, and yet the highest of quality. Plus an added bonus: All the fabrics are machine-washable! From their humble beginnings in 2013, they have grown their collection to offer various dresses, skirts, jumpsuits, rompers, and of course their classic tops. We always want to bring forth to our clients great quality products that reflect professionalism, fun, and room for your personality to shine. cooper & ella’s newest collection encompasses cute and fun styles that we can’t wait to share with you. When we saw their spring/summer collection, we just had to get some of their pieces for our ladies’ section. Stop in the store over the next few weeks to see what other cooper & ella pieces made it into our store! Fall brands that are the stars of the season. Discover Lilla P's latest collection.